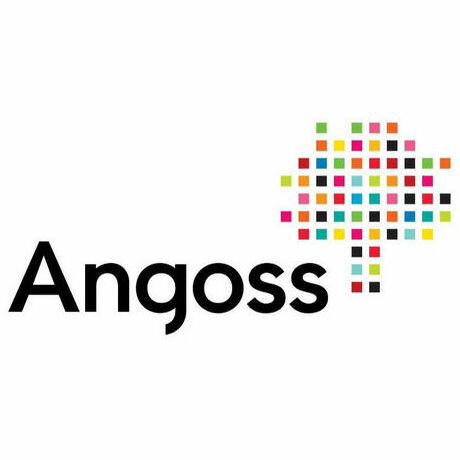 Since its launch in 1984 Angoss has grown to become a global leader in predictive analytics. The Toronto company provides retailers and other businesses with the analytics needed to improve performance across risk, marketing and sales. InsightOPTIMIZER is an analytics tool that can import datasets from any data format. Analysts define objective functions and constraints with a user friendly wizard, creating models and testing a variety of scenarios. InsightOPTIMIZER is designed to help evaluate the best course of action for business problems. KnowledgeCORE is advanced data mining and predictive analytics software that reduces coding time by more than 30% for data preparation, model building and deployment. Get insights from the most robust advanced analytics software and deliver results in a fraction of the time needed by its competitors. KnowledgeCORE offers an easy-to-use workflow framework featuring pre-built functional nodes and custom program creation in the language of SAS and R allows users to develop all models and processes within a single application thereby eliminating the need to export models and data to other environments. KnowledgeSEEKER is data mining and predictive analytics software with many features for optimizing all aspects of business. KnowledgeSEEKER provides advanced data preparation, profiling, visualization, Decision Tree analysis, strategy design and deployment. KnowledgeSTUDIO is advanced data mining and predictive analytics for all phases of the data model development and deployment cycle.